With a fleet of over 30 vehicles offering a range of services, Diamond Cabs & Coach Hire Ltd can cater for all your everyday transport needs. 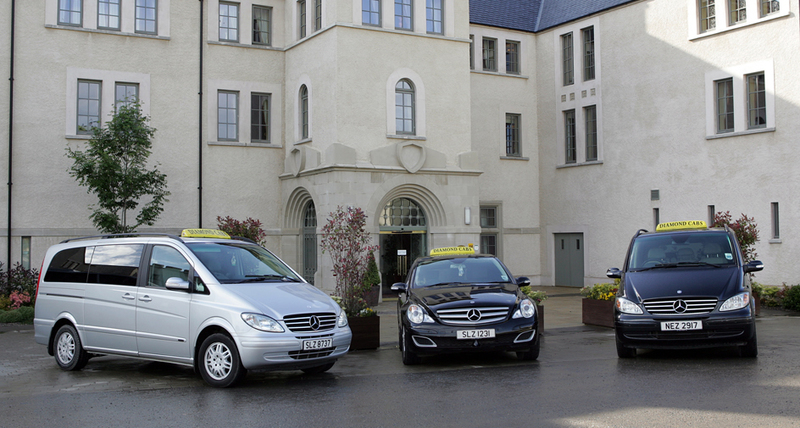 Diamond Cabs & Coach Hire Ltd offers transport for those who require wheelchair access vehicles, with each of our drivers fully trained for wheelchair transport. 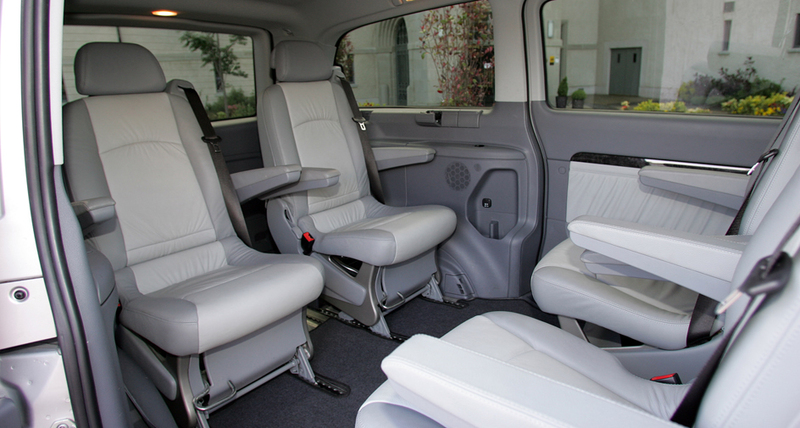 Our vehicles can cater for one wheelchair plus additional passenger and also two wheelchairs plus additional passenger depending on your needs. Our larger vehicles also cater for families with prams and larger items or shopping if required. 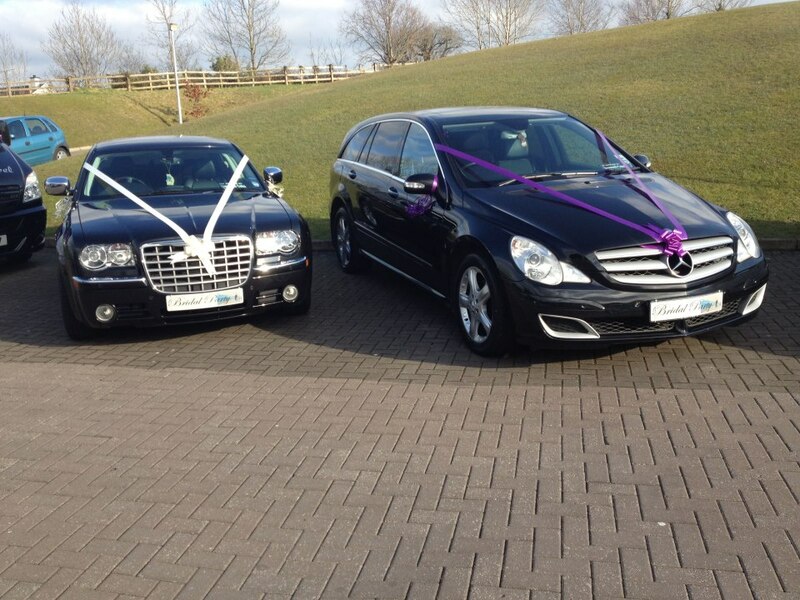 Diamond Cabs & Coach Hire Ltd also specialise in airport transfers to and from Belfast, Dublin etc. Just provide our company with your name and flight details so that we can keep up to date with live flight information and one of our uniformed drivers will meet you at the airport with a name card. For larger groups who may need additional room for luggage, a company luggage trailer can also be provided upon request. We take pride in keeping our vehicles in a high standard of cleanliness and they are regularly checked by our own mechanics to ensure they are in top condition. 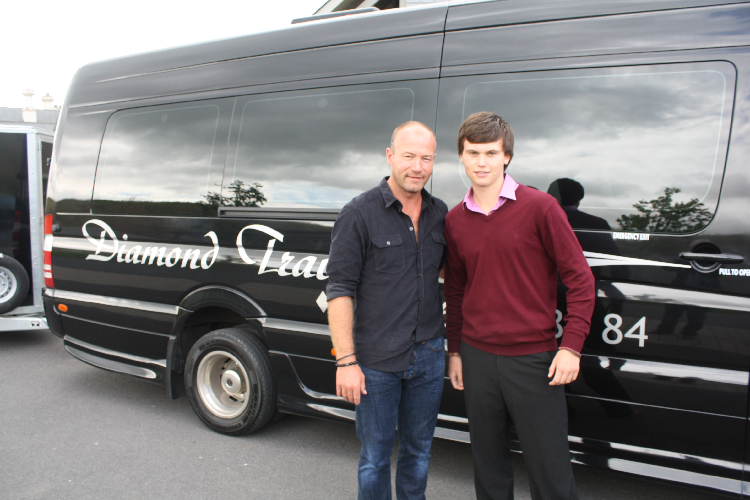 Diamond Cabs & Coach Hire Ltd provides a range of coaches to suit your group’s specific requirements and budget. 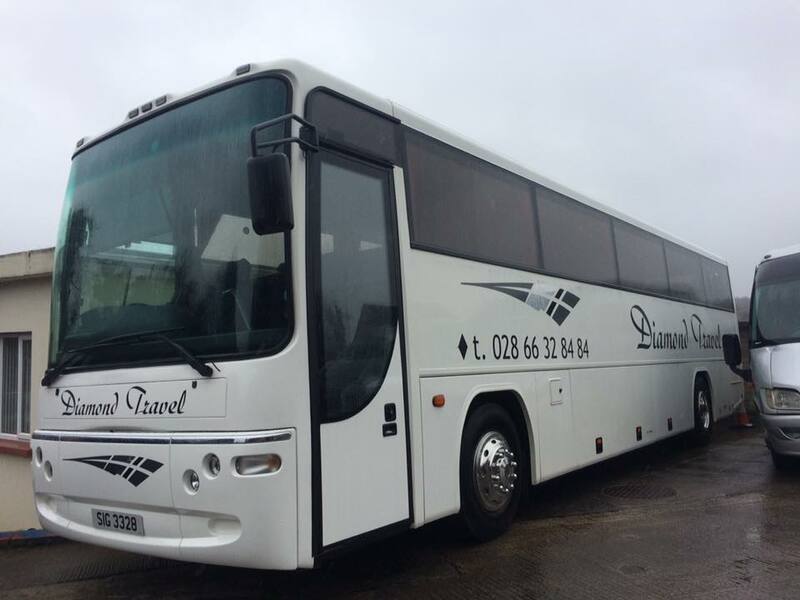 Our current fleet available for hire includes 53 seater Scania, 22 Seater Mercedes-Benz Luxury Coach and 2 X 18 Seater Mercedes-Benz Luxury Coaches and if you have a smaller group we also have 14 seater minibuses available. 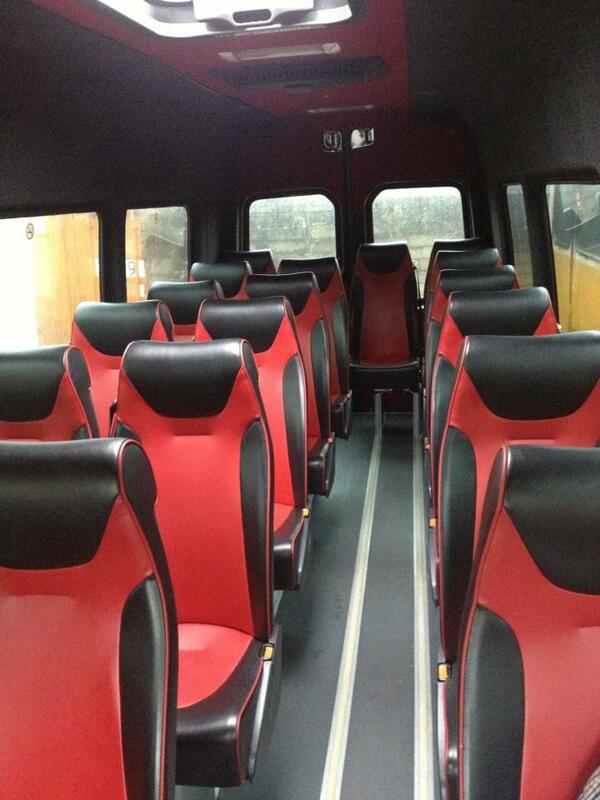 All coaches offer excellent comfort, space and safety for our passengers. 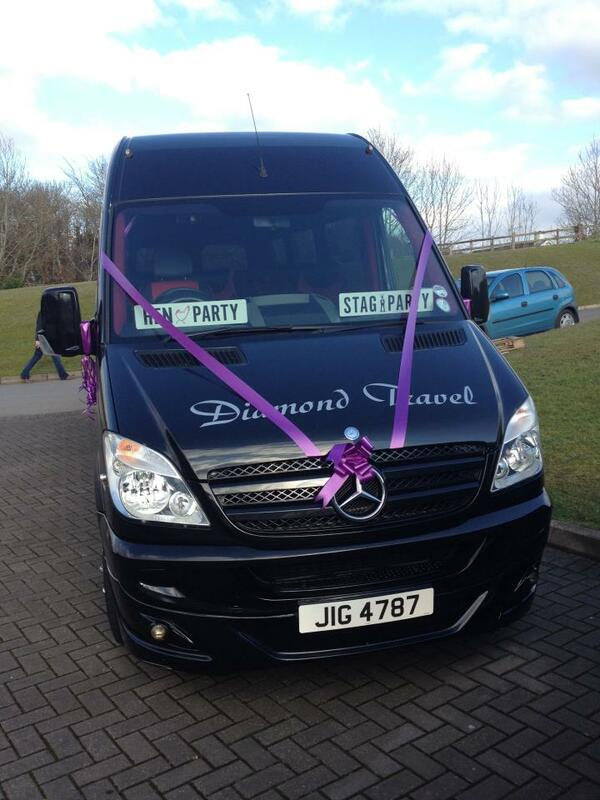 At Diamond Cabs & Coach Hire Ltd, your coach hire can be tailored to your group’s individual needs. Day hire normally is for an 8 hour period. Extended hire is from 2-21 days. 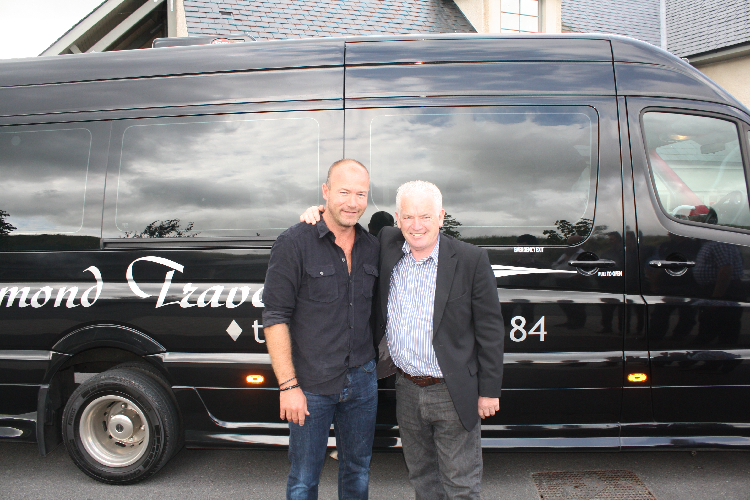 Diamond Cabs & Coach Hire Ltd provides a professional executive service to corporate clients or VIPs visiting the Fermanagh area. Our chauffeured corporate travel service will ensure you and your guests get a professional, smooth and efficient service. Preparing to meet an important business client? 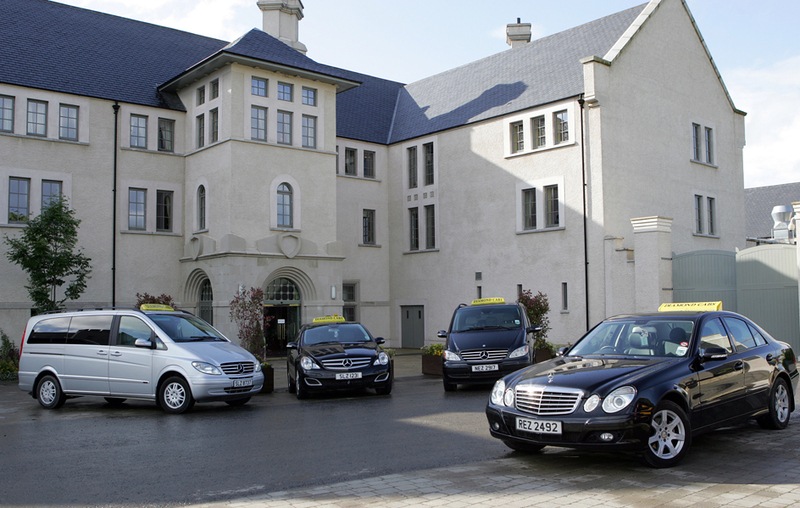 Make a lasting first impression and employ Diamond Cabs & Coach Hire Ltd to pick up your business clients from the station or airport in a chauffeur-driven Mercedes. You will be pleasantly surprised by how affordable this option can be! 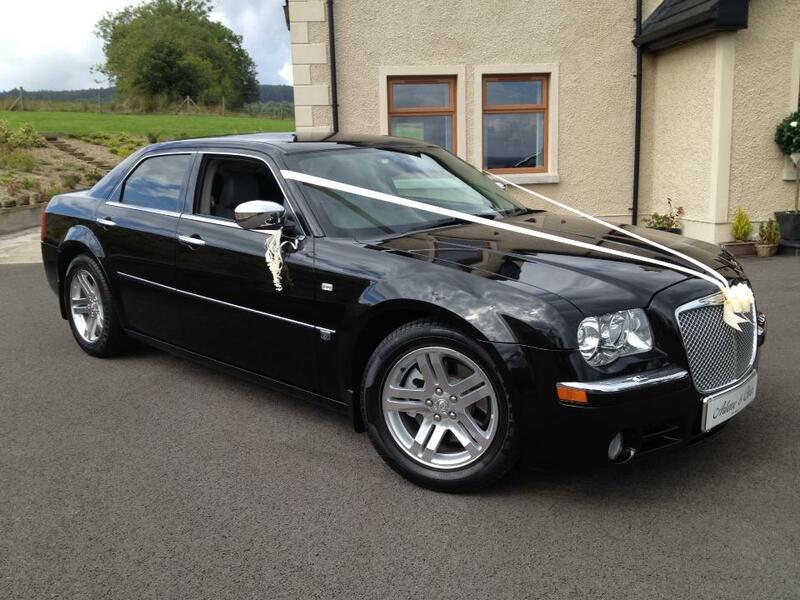 Your wedding should be one to remember and our wedding car service will provide you with a very comfortable and first class journey with VIP treatment to ensure you and your guests get to the Church on time in luxury and style! At Diamond Cabs & Coach Hire Ltd the hand-picked chauffeurs are selected on the customer service criteria of professionalism, discretion and friendliness. The uniformed drivers are expertly trained and always at your service to ensure that your travel experience receives that personal touch. Within the fleet, there are luxury vehicles to suit your individual requirements. All the luxury fleet of executive saloons and luxury coaches are meticulously maintained in their own private garage and in strict accordance with manufacturer’s recommendations, offering the highest standard of safety and comfort for you and your wedding party.